As the release of 'Hum Tum Aur Ghost' approaches, the talented actors who star in the much awaited film, Arshad Warsi and Boman Irani (who shall also appear in Shyam Benegal's upcoming 'Well Done Abba'), have agreed to participate in Bollywood Hungama's chat sessions to talk about their new releases. Our sister blog, the Italian Cinema Hindi team, were glad to interact with them on that occasion. CH - Arshad, would you say 'Hum Tum Aur Ghost' is typically a Bollywood film? What would you say you like the most about the character you are playing in the film? Arshad Warsi: Not at all. Thats why I’m worried... (The character) is a normal guy in an absolutely bizarre situation. CH - What type of message do your next releases 'Hum Tum Aur Ghost' and 'Well Done Abba' wish to convey? 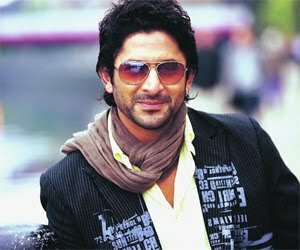 Arshad Warsi: ('Hum Tum Aur Ghost') Helping somebody selflessly and the power of true love. 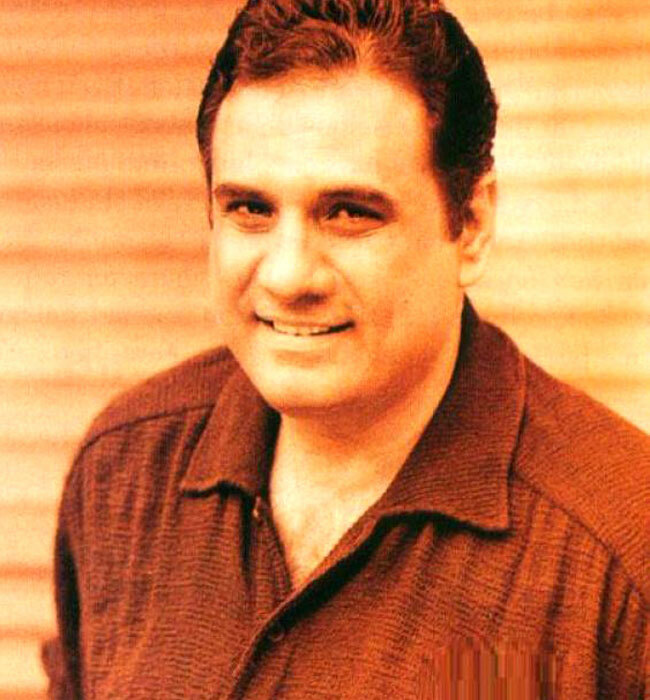 Boman Irani: For 'Well Done Abba', it is that even the simplest of people can beat the system. CH - Boman, which two words would sum up 'Well Done Abba'? CH - I’m an Italian football supporter, Arshad, you were in the cast of 'Dhan Dhana Dhan Goal' (*), are you a football team supporter? Who is a better football player, you or John Abraham? CH - Boman, I really liked watching '99', the movie is great and your performance is outstanding. After having played so many different roles, what motivates you to choose one film rather than another? Boman Irani: Every film should be a learning experience. And variety is the spice of life. CH - Arshad, which is according to you the best film of 2009? CH - Boman, which are the films in which we will be seeing you next? Boman Irani: 'Housefull', 'Dostana 2', 'Crooked' and 'Don 2'. CH - Arshad, would you like to comment on 'Munnabhai Chale Amerika'(**)? Arshad Warsi: Probably we shall start next year. (*) 'Dhan Dhana Dhan Goal' is a 2007 film about a soccer team from Southall (London) that is composed entirely of South Asian players and how the team climbs the professional football ladder. (**) 'Munnabhai Chale Amerika' is the eagerly awaited third chapter of the Munnabhai series (which already counts 'Munnabhai M.B.B.S.' and 'Lage Raho Munnabhai' as its first two chapters), produced by Vidhu Vinod Chopra, directed by Rajkumar Hirani and interpreted by Arshad Warsi and Sanjay Dutt.